If you notice these signs, it’s time to add a new sprinkler system to your Clearwater property. Lawns require tender loving care just like we do. If your lawn is not watered at the appropriate frequency or if it’s over-watered, problems will arise. 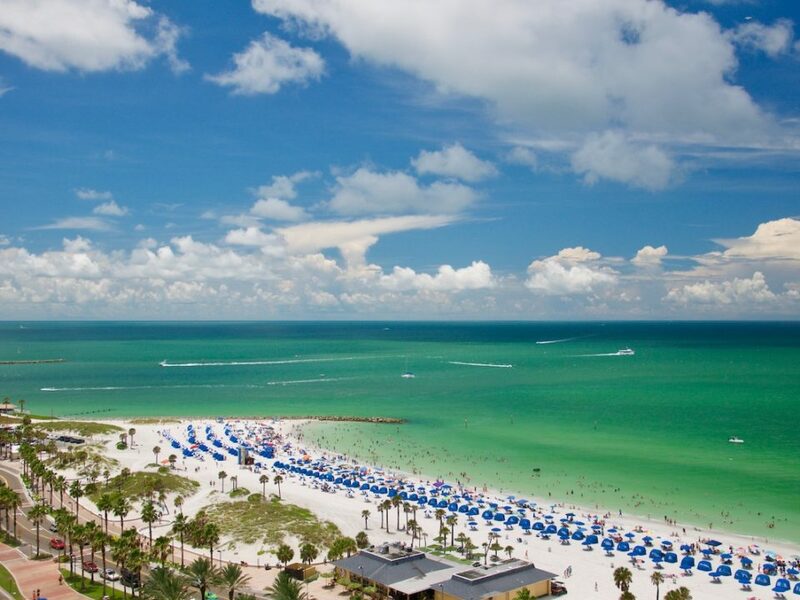 If you are like most Clearwater residents, you do not have the time or patience to sort out sprinkler system issues. Our sprinkler specialists are here to help. If you notice any of the signs outlined below, it might be time for a new sprinkler system on your property. Have you noticed your water bill is higher than usual? If so, it’s time to have your sprinkler system checked by one of our irrigation professionals. Let us evaluate your sprinkler system to identify the malfunction and we will get the system back in working order or let you know a new sprinkler system will be necessary. All sorts of problems might be plaguing your sprinkler system from inadequate design to leaks, poor water pressure and so on. It’s better to tend to the issue now so you do not waste water and money. Furthermore, if a new sprinkler system is necessary for your property, it’s best to know sooner rather than later so the proper preparations can be made. Sprinkler systems may spring a minor leak at some point in time. Serious problems will arise if these leaks occur over and over again. Leaky pipes or sprinkler heads are a major issue as the resulting moisture has the potential to sabotage your property’s appearance and consistency. 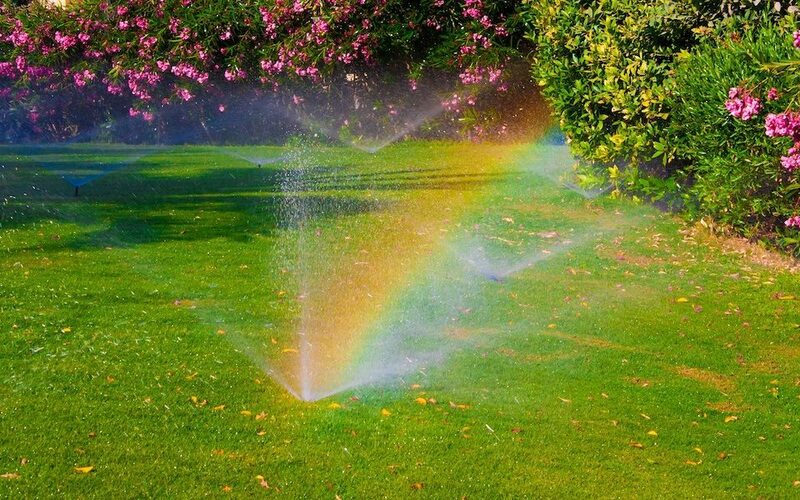 The irrigation system’s sprinkler heads can clue you into a number of different problems. 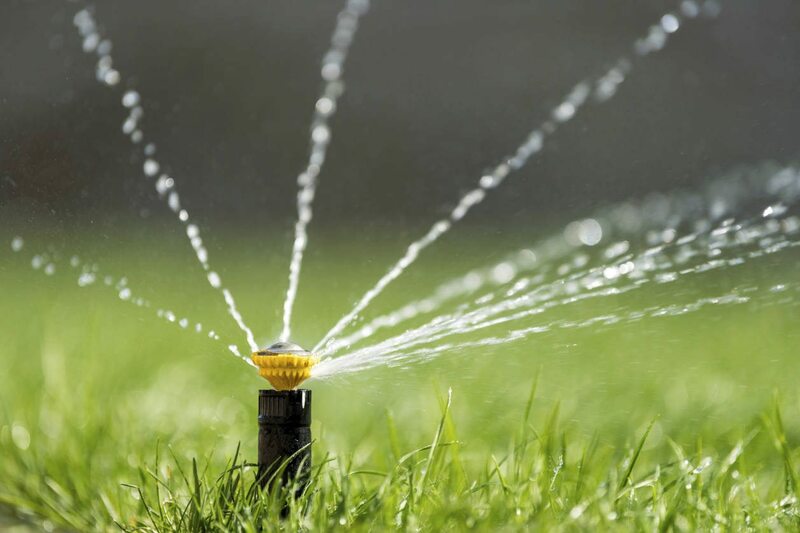 For example, a chipped or cracked sprinkler head might result in low water pressure. Alternatively, there could be something wrong with the irrigation system’s piping or the transmission of water to those pipes. 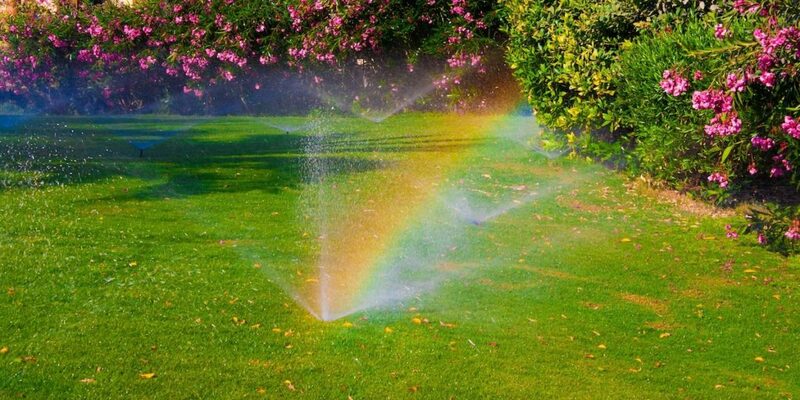 You will have no way of knowing if a new sprinkler system in Clearwater is necessary unless you reach out to irrigation specialists for an analysis. 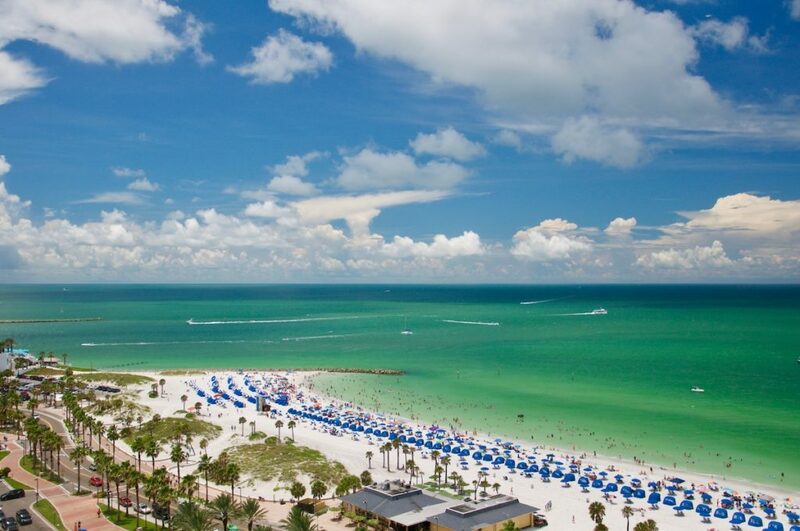 Interested in a new Sprinkler System in Clearwater? It’s time to stop wasting water, money, and time with an outdated sprinkler system. A new sprinkler system in Clearwater will take care of all the problems noted above and then some. Give our team a call at (727) 440-4697 to learn more about new sprinkler system options.